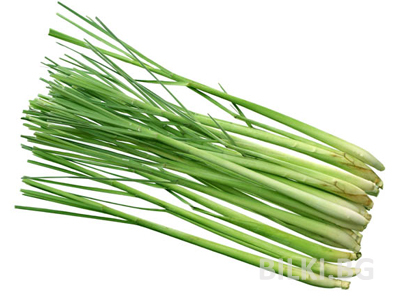 The herb is called in China feminine or female ginseng or dong quai, for its capacity to harmonize female organism. Dong Quai regulates estrogen, normalizing the balance of hormones in the female body during menopause. Dong quai or Angelica increases stamina, raises energy and disposition. Application: In case of angina, influenza, cough, painful colics, intestinal gas. It is applied inwardly in the form of a gargle for angina and as water-cure in hysteria and other nervous disorders. 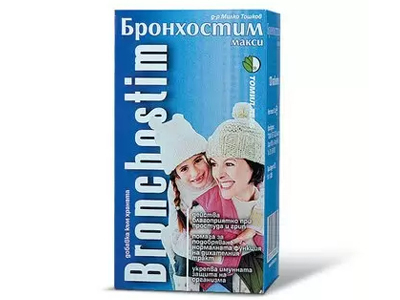 Effect: The drug has expectorant, diaphoretic, diuretic and analgesic effect, soothes spasms of smooth muscle organs. Stimulates the bile secretion. Directions: Make a "cold infusion" – pour 1/2-1 teaspoon of the drug with 250ml of cold water and after half an hour boil for few minutes. Drink for 1 day.